1. Fixed gefunden unsichtbare Hindernisse. 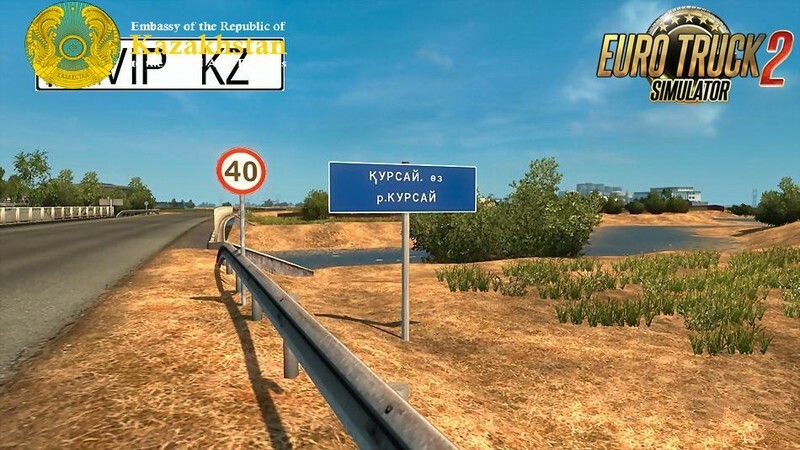 Zwei Kasachstan werden in Version 1.0 vorgestellt - es ist West-Kasachstan-Region und die Atyrau-Region, und auch der kleine Teil der Saratow Region von Russland. - dünn besiedelte Gebiete, lange Strecken. Kasachstan: Uralsk, Inderborsky, Atyrau, Dossor, Makat, Kulsara. 1. Um die heruntergeladene Datei zu entpacken, benutzen Sie den Archiver 7zip. 2. 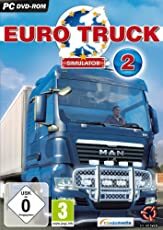 Um alle ausgepackten Dateien in den Ordner my Documents / Euro Truck Simulator 2 / mod zu legen. 3. Um alle Dateien mit dem Manager von spendthrifts zu verbinden. Mit den anderen wurde es nicht überprüft. 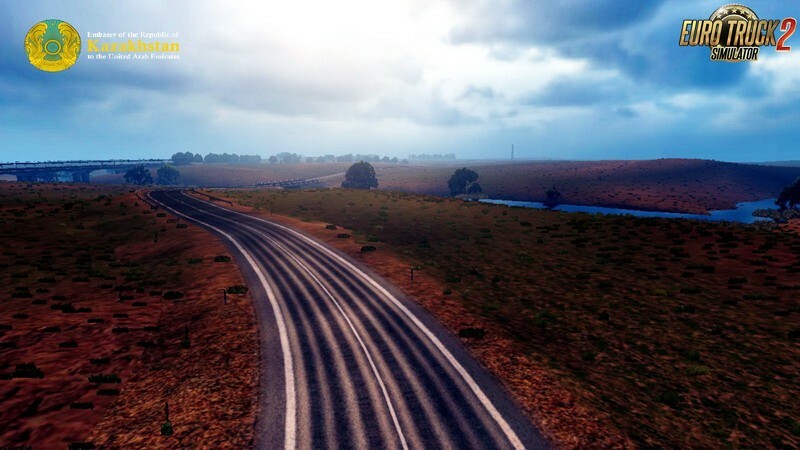 - Sparsely populated areas, long distances. 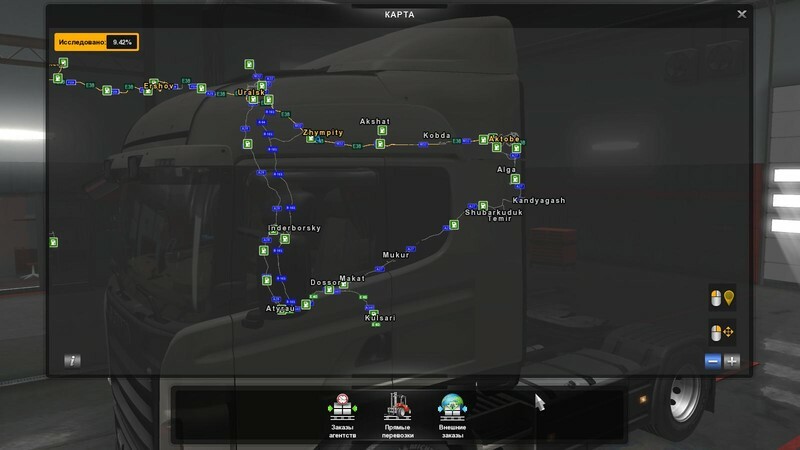 To work, you need: Euro Truck Simulator 2 - 1.31.?, 1.32.x + DLC Going East! 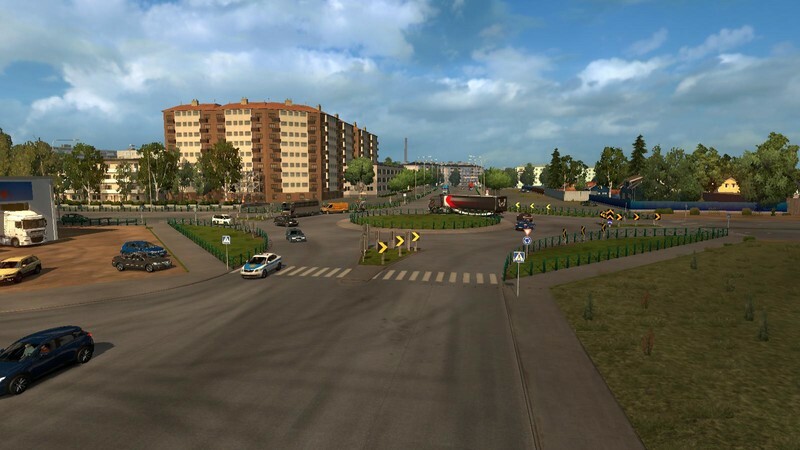 + DLC "Scandinavia!" + Vive la France! 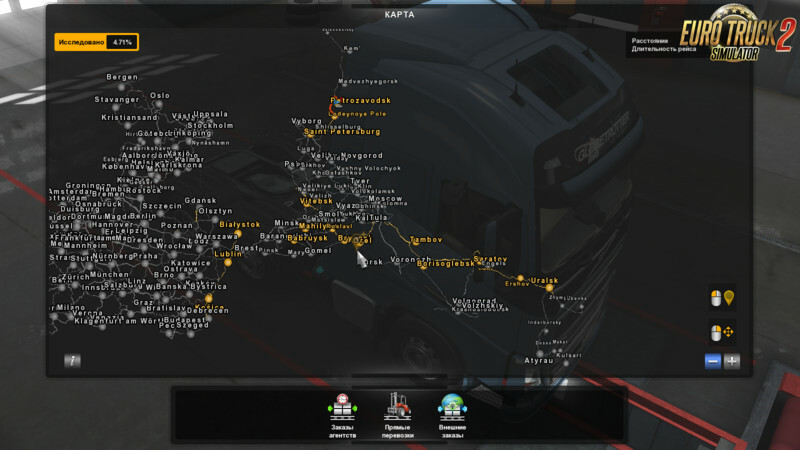 Added police cars to traffic, new models, bug fixes of past versions. Kazakhstan: Aktobe, Kobda, Alga, Kandyagash, Temir, Shubarkuduk, Mukur. Kazakhstan: Uralsk, Atyrau, Inderbor, Dossor, Makat, Kulsary, Aktobe, Kobda, Alga, Kandyagash, Temir, Shubarkuduk, Mukur. 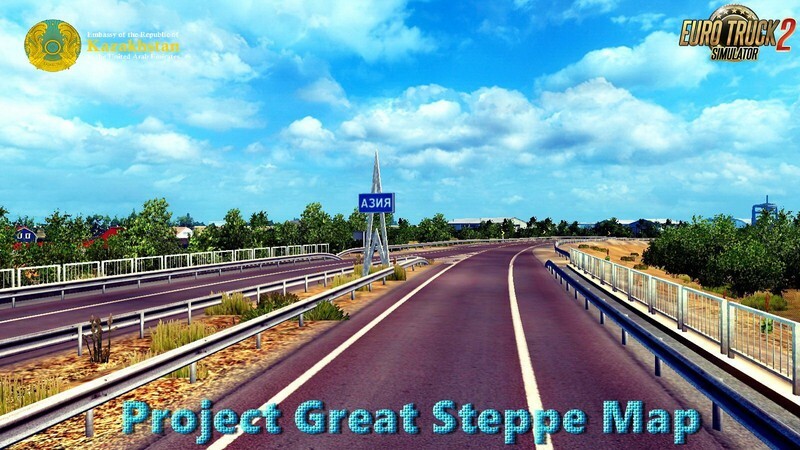 Project Great Steppe Map - Kazakhstan v1.0.3 for Ets2 1.30.x game version. the Atyrau region, as well as a small part of the Saratov region of Russia, as in the previous version. improvements. 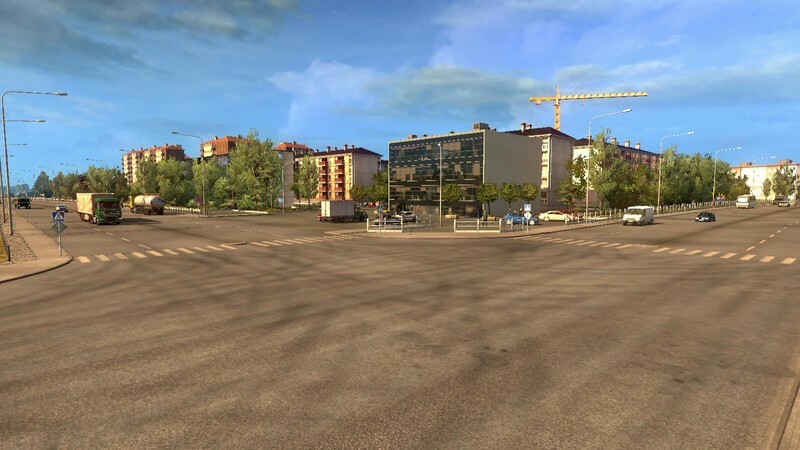 Expanded the city of Ershov, partially changed the city of Atyrau, some changes near the city of Uralsk. 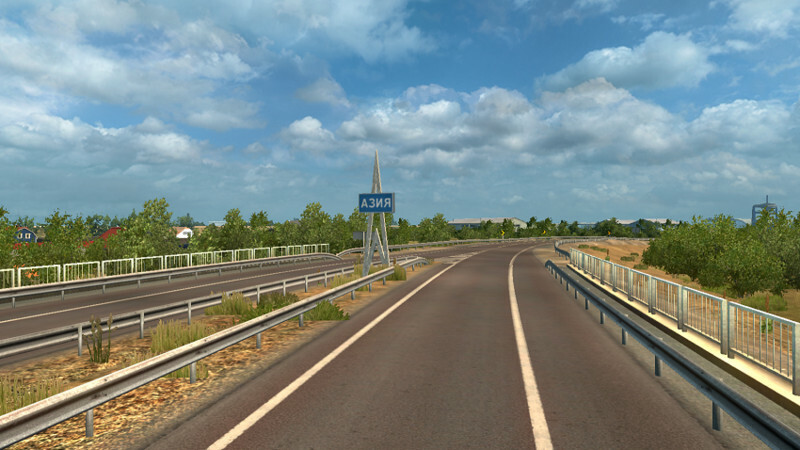 Euro Truck Simulator 2 - 1.30.x + DLC Going East! 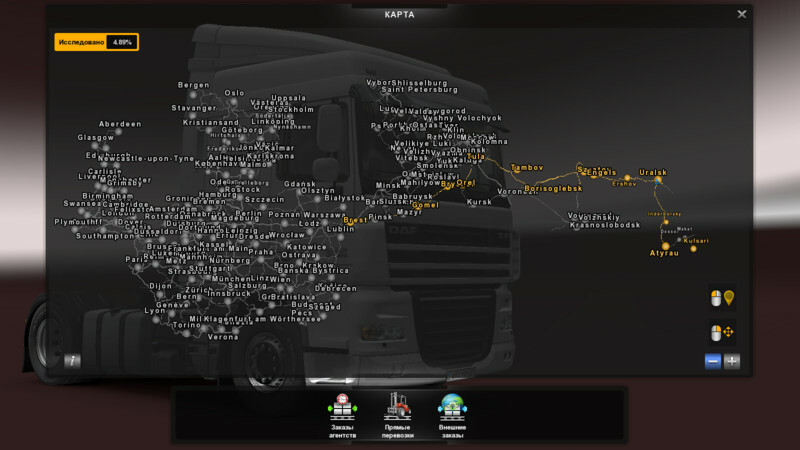 + DLC "Scandinavia!" + Vive la France! 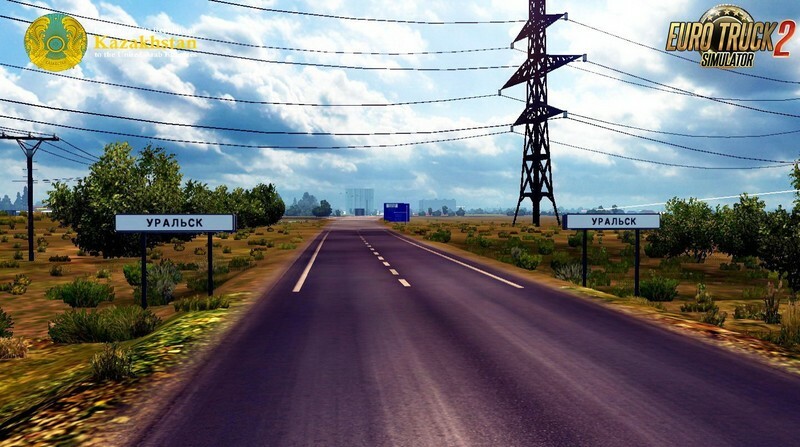 Russia: Lubenka - (For greater use of the map in offline mode). press the unzip to the first file,then unpack everything. All 3 files must be downloaded and stored in the same folder. 2. 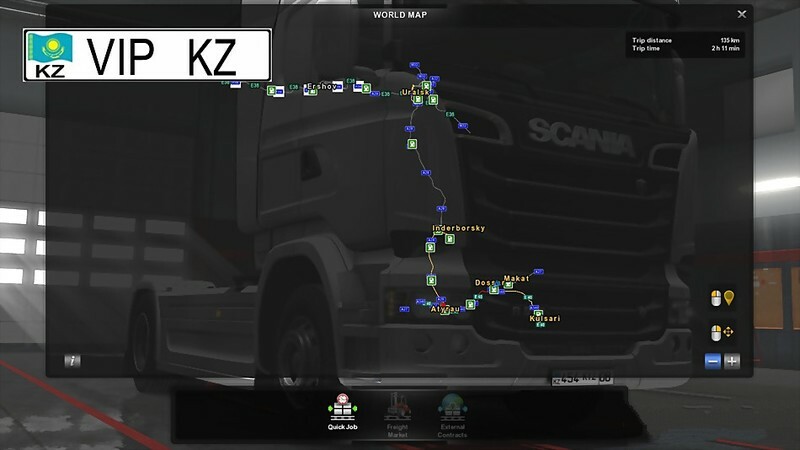 Place all the unpacked files in the folder My Documents / Euro Truck Simulator 2 / mod. 3. Connect all files in the mod manager. With the rest was not checked. 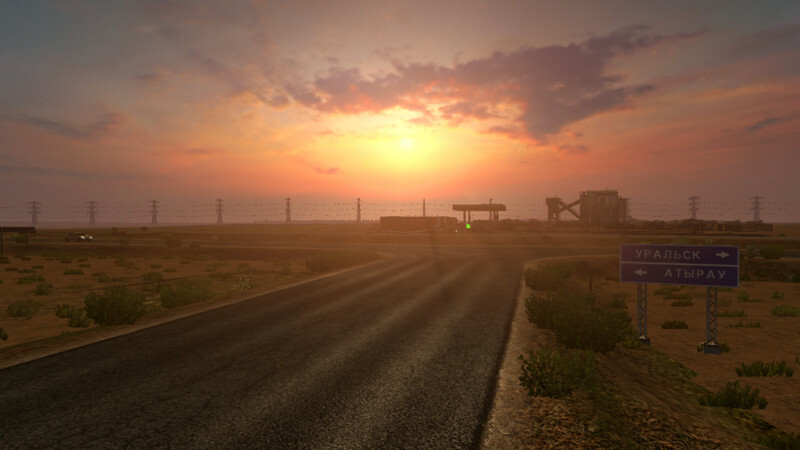 Note: For correct work, the RK Map_The Great Steppe map has to is below in the list of spendthrifts. 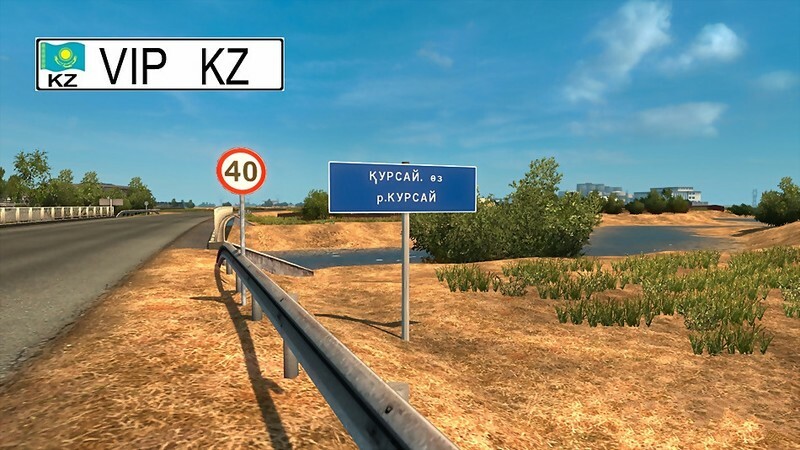 Map of the Republic Kazakhstan which opens a way from Europe To Asia by means of the RusMap Project. 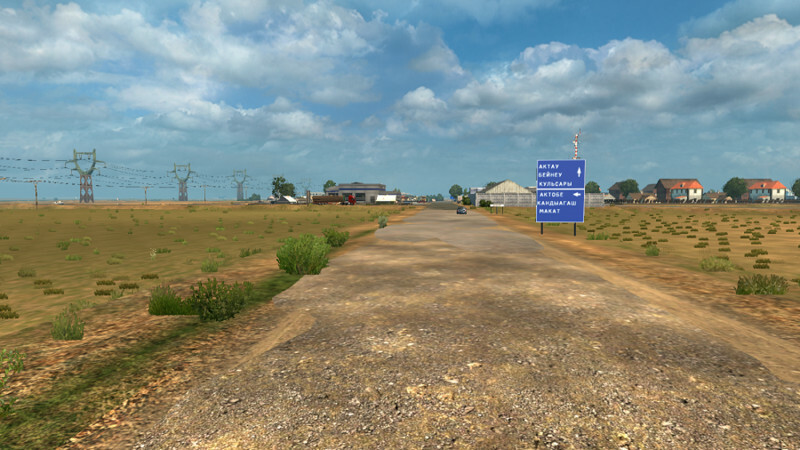 Map v 1.2 comprises two countries: Kazakhstan and a part of Russia – which was constructed for connection with RusMap map. 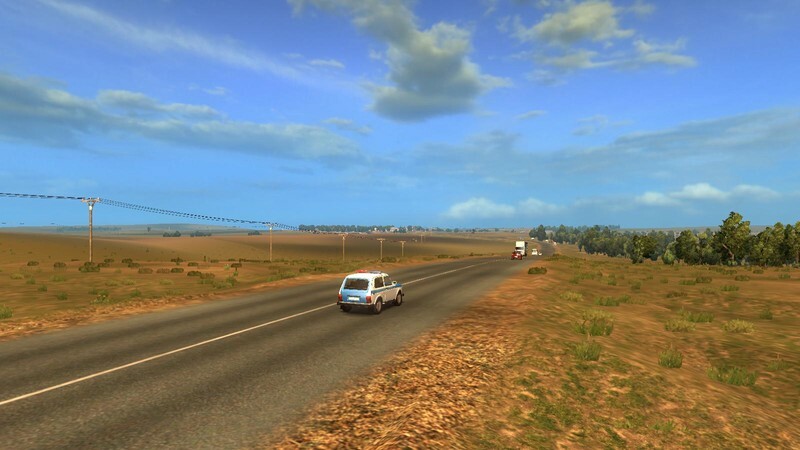 Two areas of the western Kazakhstan are presented in version 1.0 – it is West Kazakhstan area and the Atyrau region, and also small part of the Saratov region of Russia. 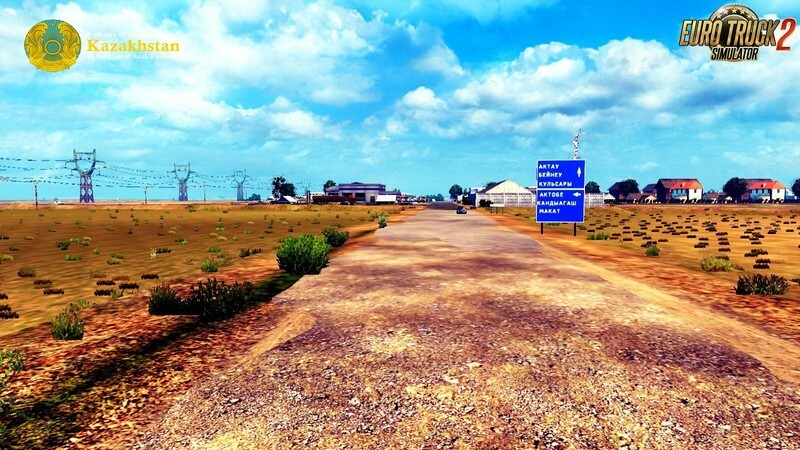 – Sparsely populated areas, long distances. Kazakhstan: Uralsk, Inderborsky, Atyrau, Dossor, Makat, Kulsara.